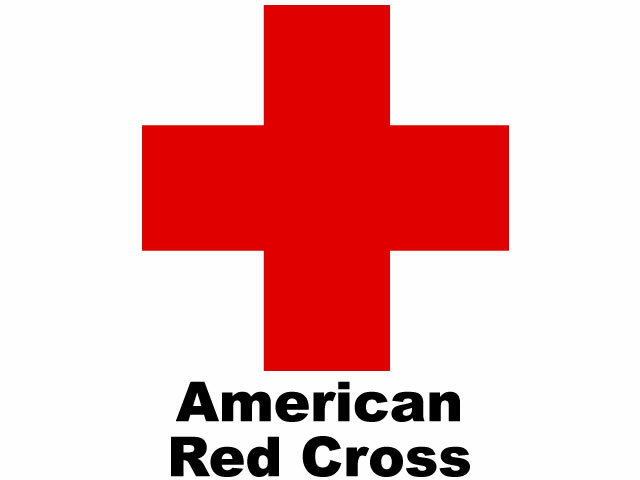 Cost: $100 – course cost includes all Red Cross fees/certification for First Aid with CPR- Infant and CPR/AED- Adult and Child. Lunch will be provided. This course is being offered in partnership with East Bay Regional Park’s Lifeguard Service and is open to any registered older Scouts and Adult leaders. Registration is open to troops and individuals. Troop leadership must be provided for troops and individual scouts must be accompanied by a paying adult. Register online at www.sfbac.org. *Participants must be at least 14 years old if attending this class. Contact Michelle Behrendt at (510) 577-9214 for additional information. After 2/25/2019 a fee of $10.00 will apply. SFBAC Refund Policy Effective September 4, 2012 A great deal of advance planning and advance purchasing takes place for all programs and events of the San Francisco Bay Area Council during the months and weeks prior to an event, (facility rentals, supplies, staff hiring, food contracting, and program material acquisition.) 1. Refunds requested two weeks (14 days) prior to an event/camp may receive up to an 80% refund. One week prior (7 days) to your event/camp receive a 60% refund. No refunds will be given if requested within seven (7) days of the event/camp. No requests accepted after September 1st. 2. Refunds will be considered based on the following criteria: serious illness or injury (a doctors certification required) or death in immediate family. Refunds are not given for no-shows, conflict of schedule (such as sports events, out of country trips), weather conditions, or behavior issues occurring before or during the event/camp. 3. Refunds will be returned to the person(s) or entity from which the funds were received.